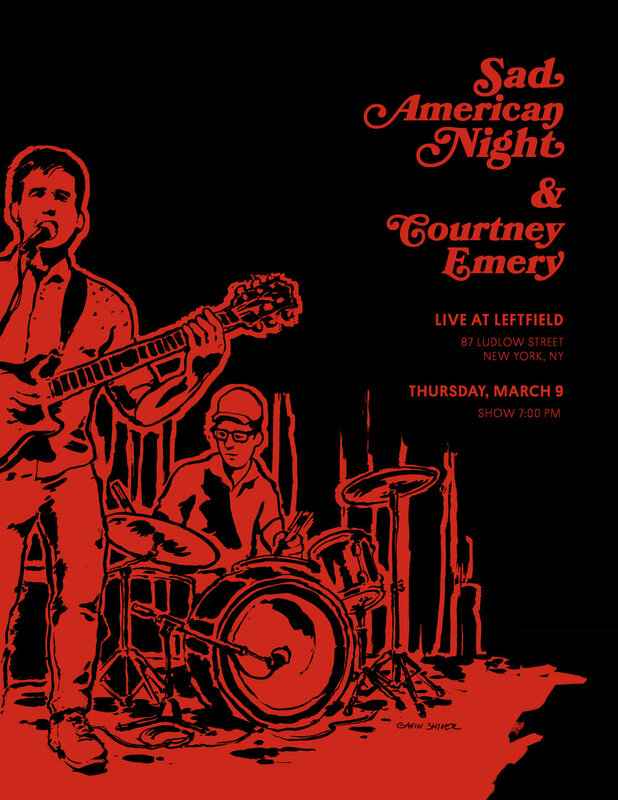 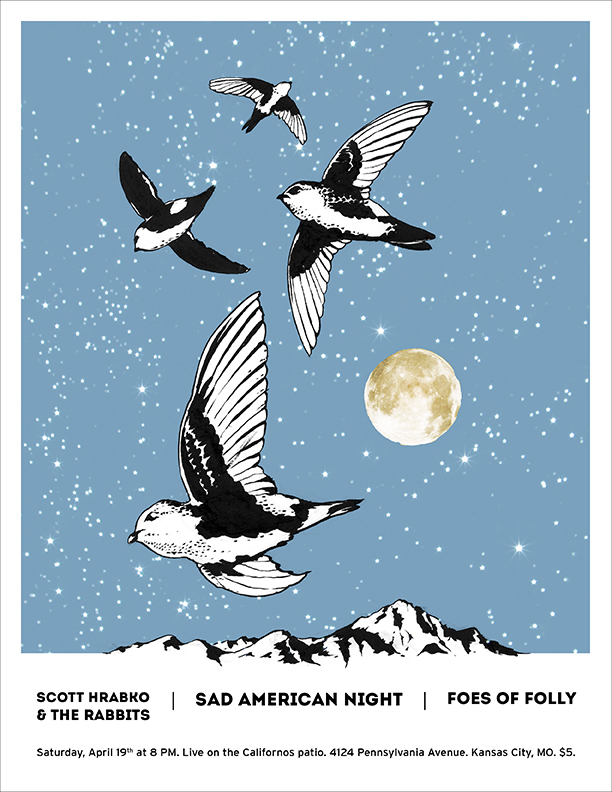 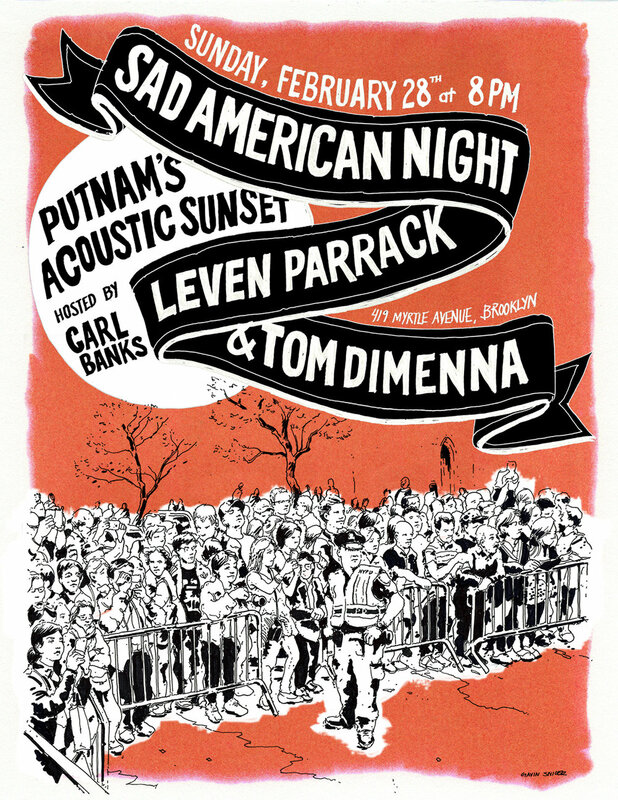 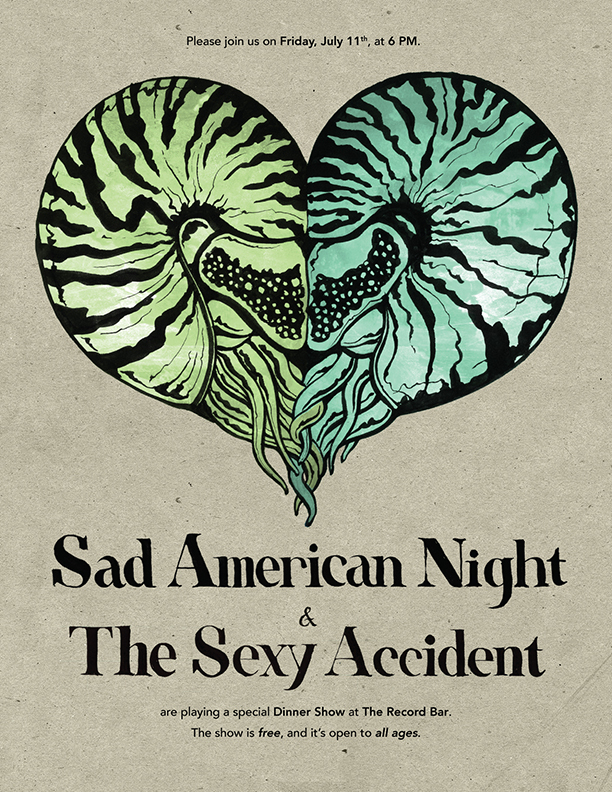 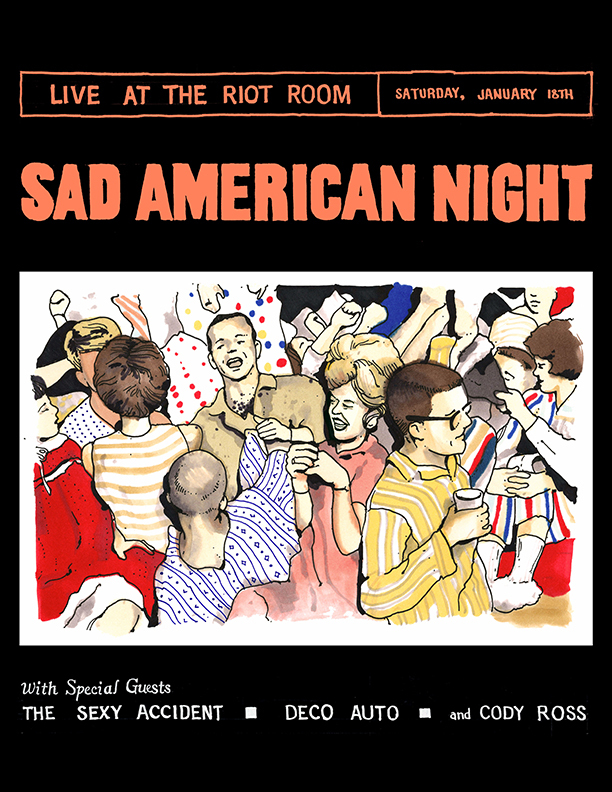 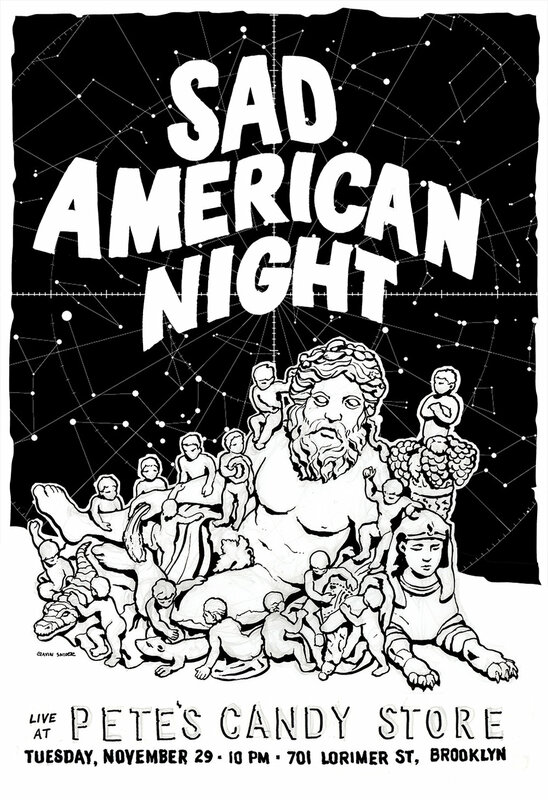 Sad American Night is a band from New York City. 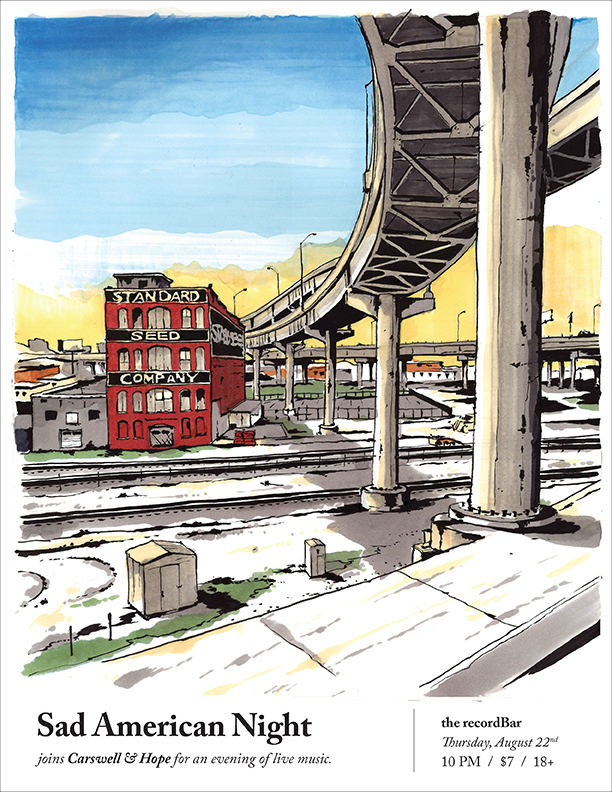 ...he too was telling his life story and never dreamed that we were passing at that exact moment on the highway, headed for Mexico, telling our own stories. 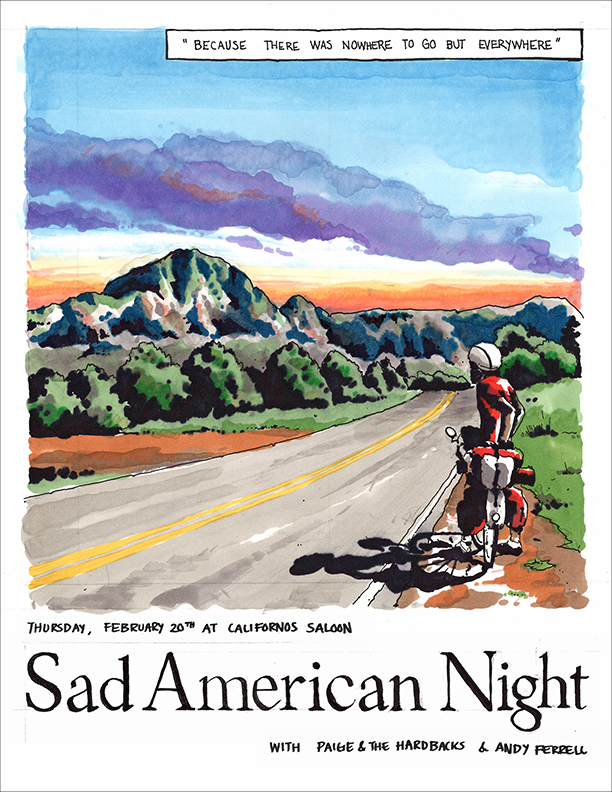 O sad American night!